Recently Bloomberg News reported a record $72 million Talcum Powder win. 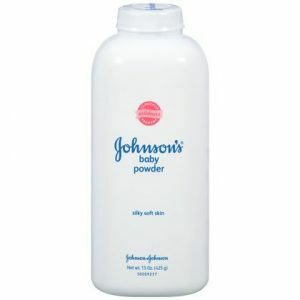 Jacqueline Fox won her case against Johnson & Johnson (J&J) over talcum powder’s risk of causing ovarian cancer in women who apply the powder in their genital area. Fox died from ovarian cancer in October 2015. 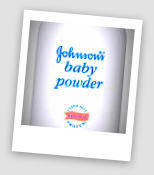 In February 2015, a jury in St. Louis found that talcum powder caused the ovarian cancer disease and that J&J was liable for negligence, conspiracy, and failure to warn women of the risk of using talcum Baby Powder in the genital area.